I'm sure pretty much anyone who's spent time looking into rock pools along the coast will be familiar with sea anemones. These sessile animals with their squidgy bodies and crown of tentacles can be seen almost anywhere there's a rock for them to stand on and a tide to cover them. As a kid, I used to amuse myself by poking them with a finger, noting the slight velcro-ish feel as the harassed anemone would vainly attempt to sting its attaker as it withdrew for protection. In hindsight, I was perhaps just fortunate that New Zealand anemones lacked the strength of venom to affect a human. 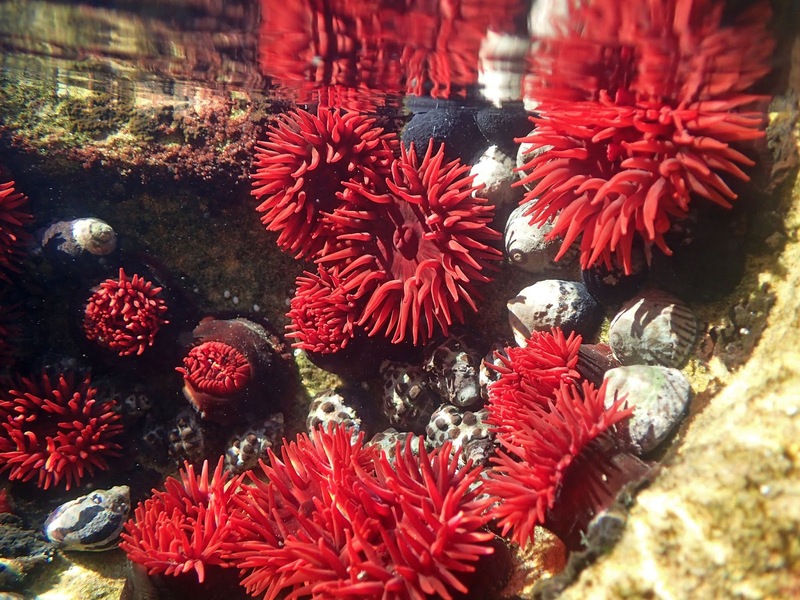 Waratah anemones Actinia tenebrosa, copyright John Turnbull. Many of the anemones I was encountering as a child probably belong to a particular clade known as the Actinioidea. As recognised by Rodríguez et al. 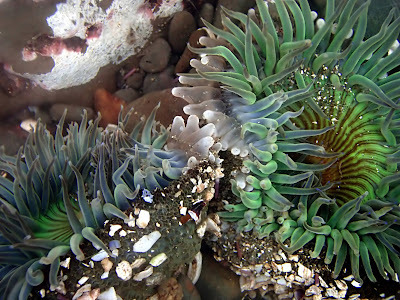 (2014), familiar members of this group include the beadlet anemone Actinia equina* from the Atlantic coasts of Europe and Africa, the red sea anemone Actinia tenebrosa of eastern Australia and New Zealand, and the aggregating anemone Anthopleura elegantissima and giant green anemone Anthopleura xanthogrammica of the Pacific coast of North America. Wikipedia informs me that another actinioid, the snakelocks anemone Anemonia viridis, is eaten after being marinated in vinegar and fried in parts of the Mediterranean. Rodríguez et al. recognised their Actinioidea primarily on the basis of molecular phylogenetic analysis but most members of this group had previously been recognised as relatives due to their possession of a sphincter muscle around the edge of the gastric cavity near the top of the column. This muscle allows the body cavity to be pulled tightly closed, providing protection and, for intertidal species, holding water inside the body to protect against desiccation. *Actinia equina, offhand, was given its species name by Carl Linnaeus who described it under the name Priapus equinus. 'Equinus' means 'of a horse' whereas 'priapus' means... exactly what you think it means. Yes, the name of this species literally means 'hung like a donkey'. Pompom anemone Liponema brevicornis, copyright Ocean Networks Australia. Other common features of actinioids include well-developed muscles around the base of the column and an adhesive basal disc for clinging to rocks. However, both the upper sphincter muscle and the basal muscles have been lost in various subgroups of the actinioids, often at the same time. 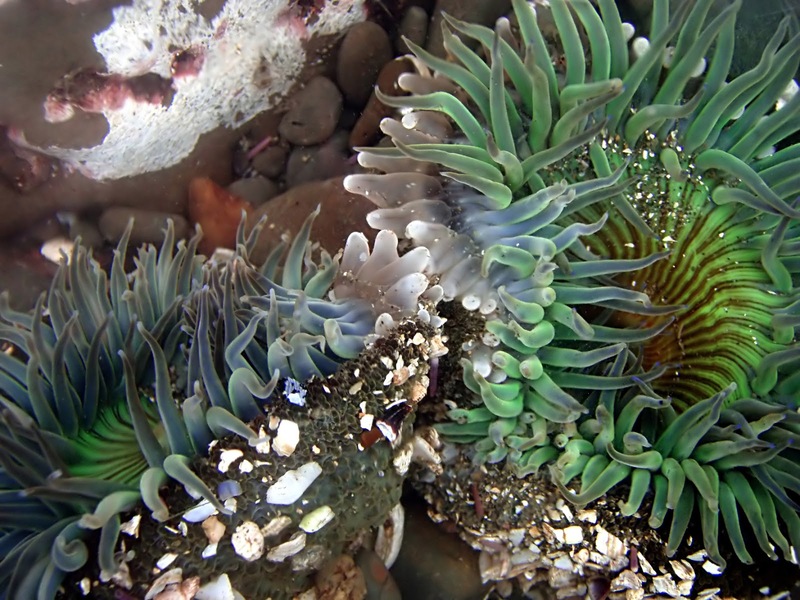 Anemones lacking these muscles, such as the ghost anemones Haloclava, are generally deeper water forms that do not cling to rocks but instead live burrowed into sand with their tentacles extended above the surface. One such anemone, the twelve-tentacled parasitic anemone Peachia qinquecapitata, develops as a larva as a parasite on the hydrozoan medusa Clytia gregaria. The larvae gain entry to their host by being eaten as food particles but proceed to themselves feed on the contents of the host's gastric cavity and eventually on the host itself. 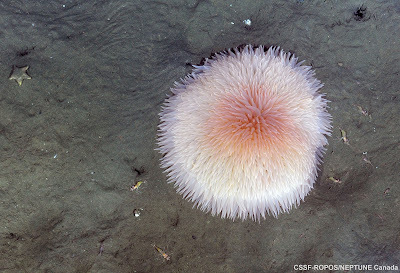 Another group of deep-sea actinioids, including such species as the deeplet anemone Bolocera tuediae and the pompom anemone Liponema brevicornis, are able to shed their tentacles as a defence thanks to small sphincter muscles at the base of each tentacle. Bolocera tuediae, found in the North Sea, is a particularly large anemone reaching up to a foot in diameter. Aggregating anemones Anthopleura elegantissima fighting over space, copyright Brocken Inaglory. The white 'tentacles' the anemones are extending towards each other are inflated acrorhagi (see below). Many actinioids form symbiotic associations with microscopic algae such as zooxanthellae, containing them within their body and supplementing their own nutrition through the algae's photosynthesis. 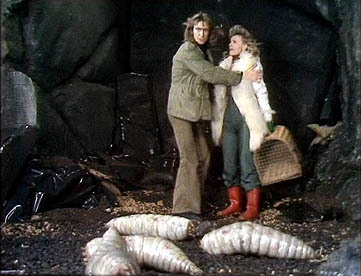 A number of species reproduce by brooding larvae within the body cavity, only releasing them when they are more developed and better equipped to survive the outside world. Finally, many species of actinioid have the column ornamented by various protuberances such as vesicles or verrucae. These structures may serve environmental protective functions, such as increasing desiccation resistance or functioning in camouflage. Members of Anthopleura and related genera often have specialised bulbous protuberances called acrorhagi around the distal part of the column (Daly et al. 2017). These acrorhagi are packed with stinging cells and are used not so much to protect against predators as against other sea anemones. The acrorhagi-equipped anemone flails its column about, pressing the acrorhagi against any competitor that gets too close and stinging it until it is forced to back off. Its a tough world out there and any anemone worth its salt has got to be willing to defend its position. Daly, M., L. M. Crowley, P. Larson, E. Rodríguez, E. H. Saucier & D. G. Fautin. 2017. Anthopleura and the phylogeny of Actinioidea (Cnidaria: Anthozoa: Actiniaria). Organisms, Diversity & Evolution 17: 545–564. Rodríguez, E., M. S. Barbeitos, M. R. Brugler, L. M. Crowley, A. Grajales, L. Gusmão, V. Häussermann, A. Reft & M. Daly. 2014. Hidden among sea anemones: the first comprehensive phylogenetic reconstruction of the order Actiniaria (Cnidaria, Anthozoa, Hexacorallia) reveals a novel group of hexacorals. 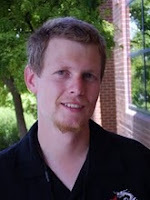 PLoS One 9 (5): e96998.